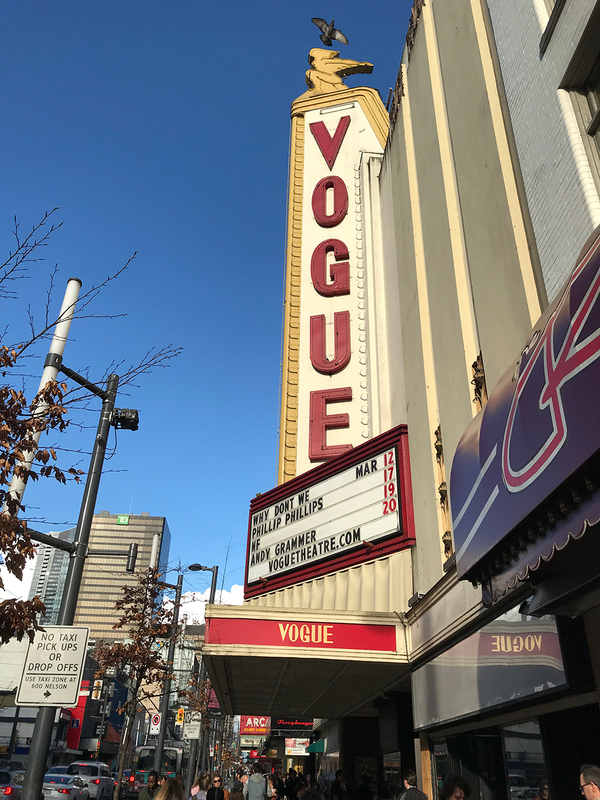 When we go to the movies, we agree to suspend our disbelief and let ourselves be told a story. 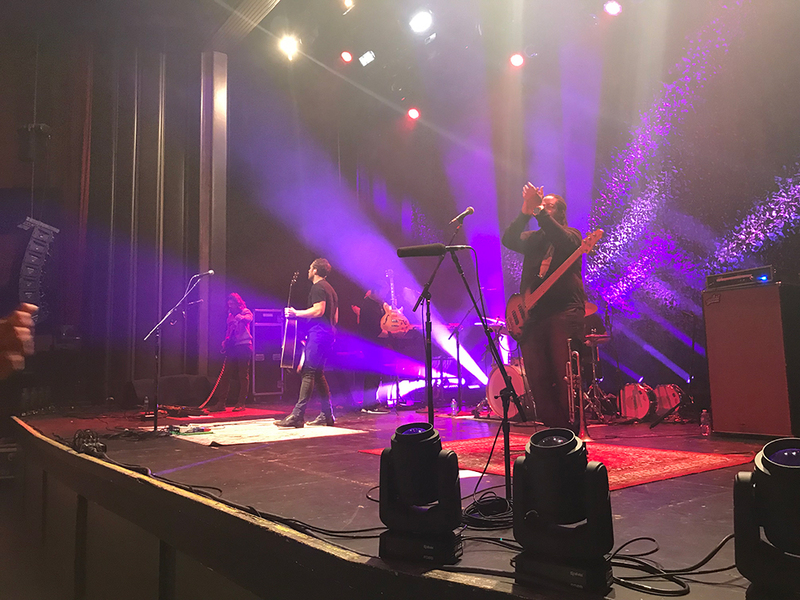 When we go to a concert, there is a contract between artist and audience to be open, be vulnerable and share in a special, ephemeral moment. 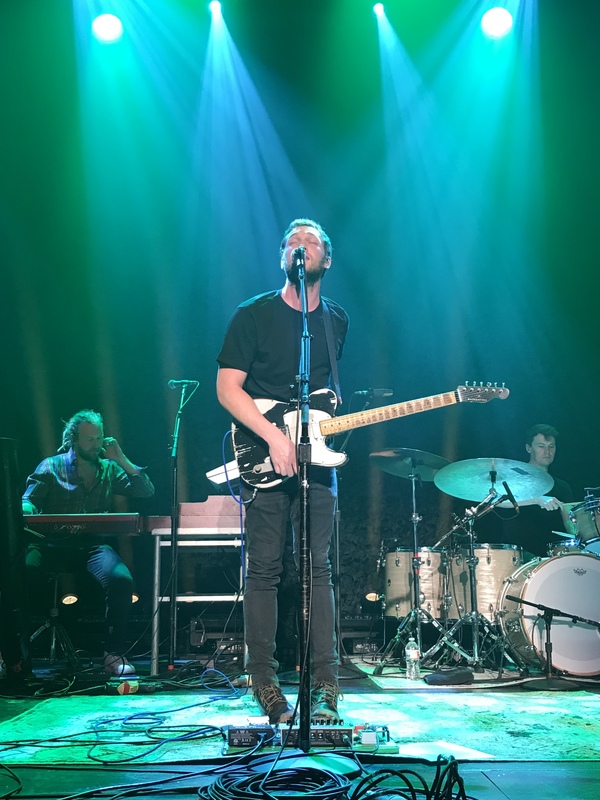 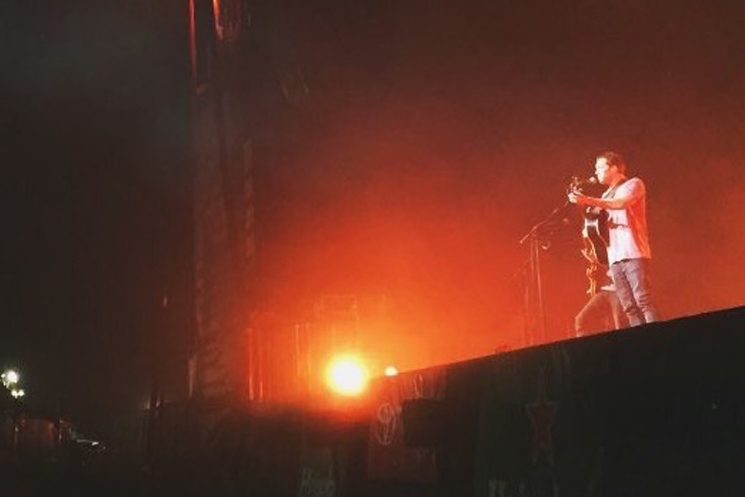 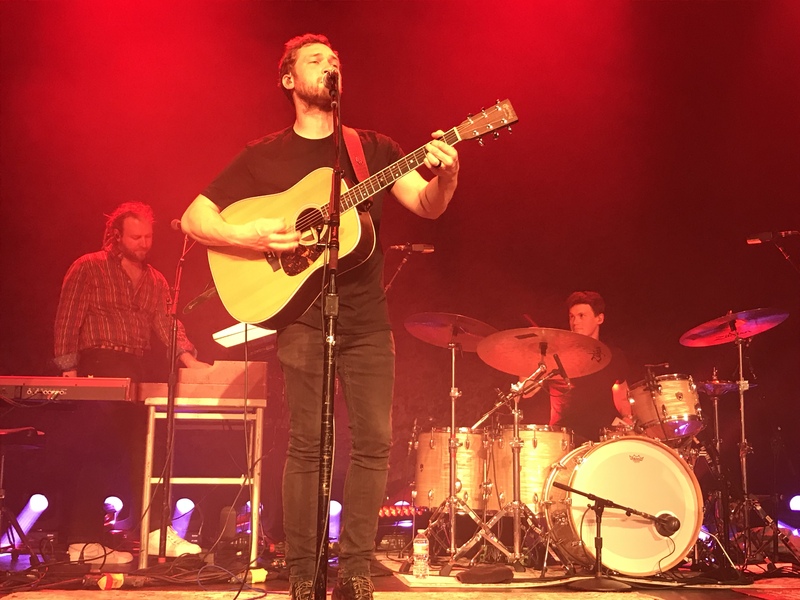 In his recent stops in Seattle, WA and Vancouver, Canada Phillip Phillips more than fulfilled his part of this contract, performing a mix of old and new songs with a beautiful combination of masterful skill and passionate abandon, his heart fully open. 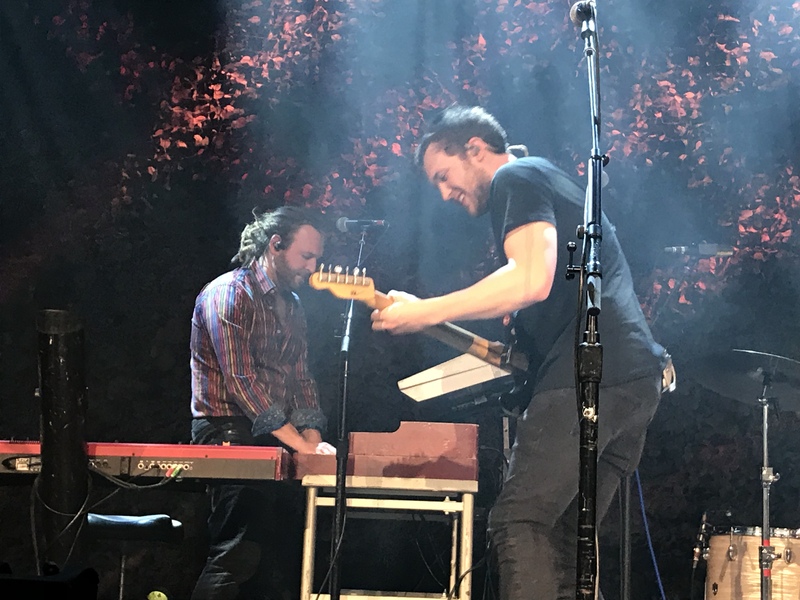 Though the back to back shows were completely different in energy and mood, both were a reminder of the power of live music to elevate us from the everyday into the joyful and the extraordinary. 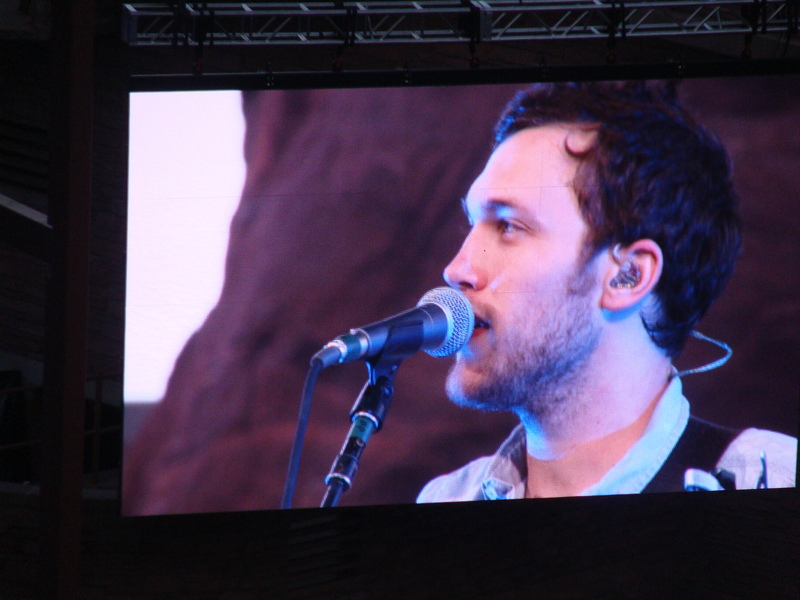 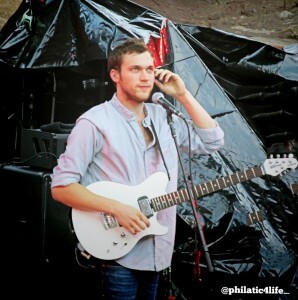 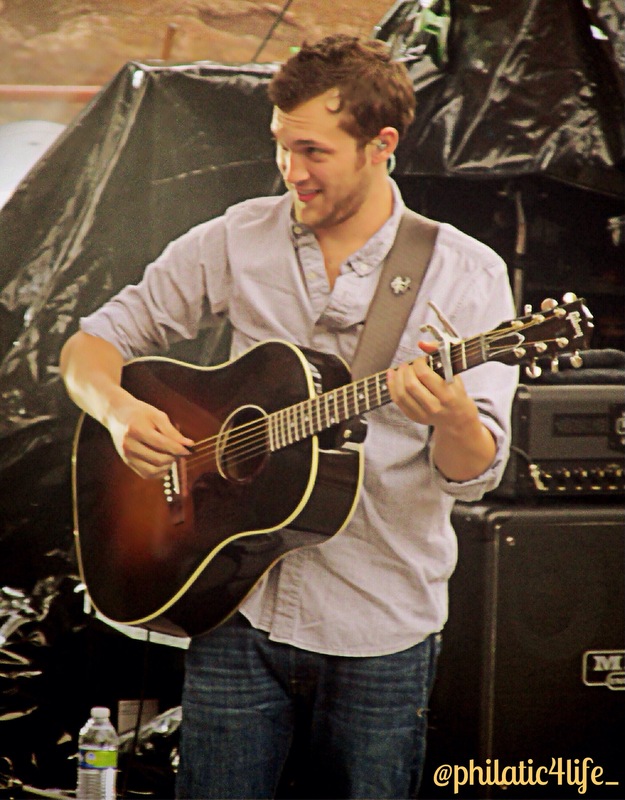 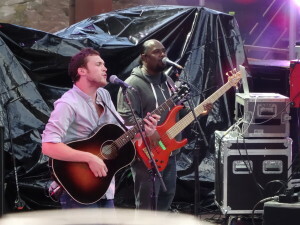 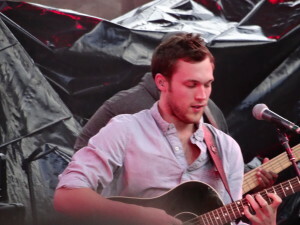 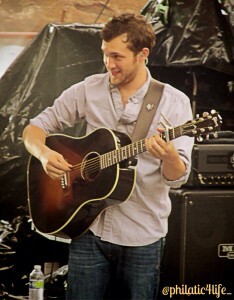 Phillip Phillips is in the middle of his Magnetic Tour in support of his third album Collateral. And even though Phillips has toured nearly constantly for the last six years, this tour has special significance. 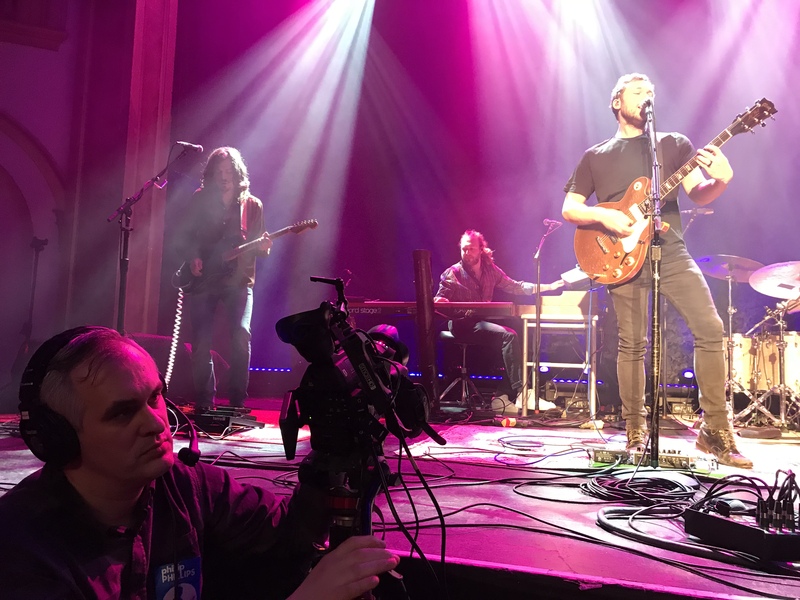 Freed from the legal troubles that weighed on him since early 2015, the tour represents, in a way, a new beginning. 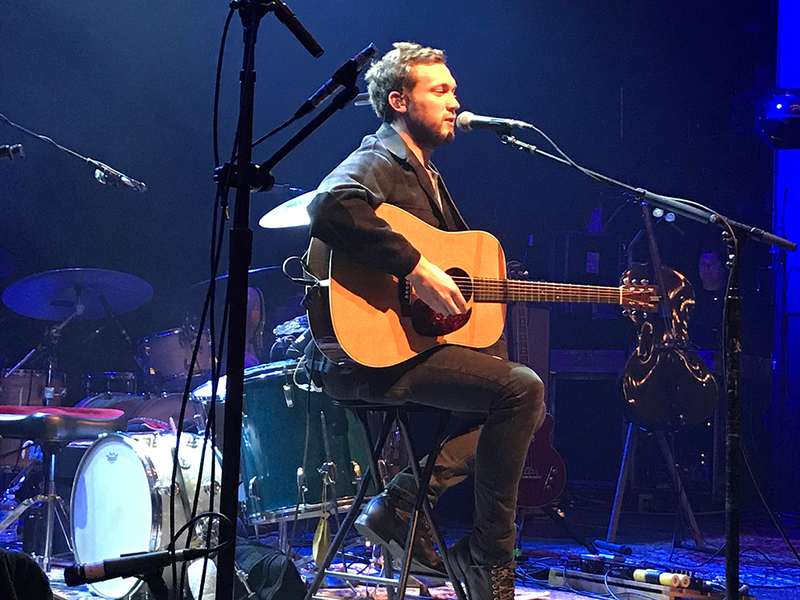 While is impossible to say that his shows have ever been anything less than electric, there was in Phillips a new boldness and self-assuredness that was evident not only in his singing and playing, but also in his command of the audience, making us laugh one minute, sing in perfect unison the next, and be in tears a few minutes later at the end of the song. 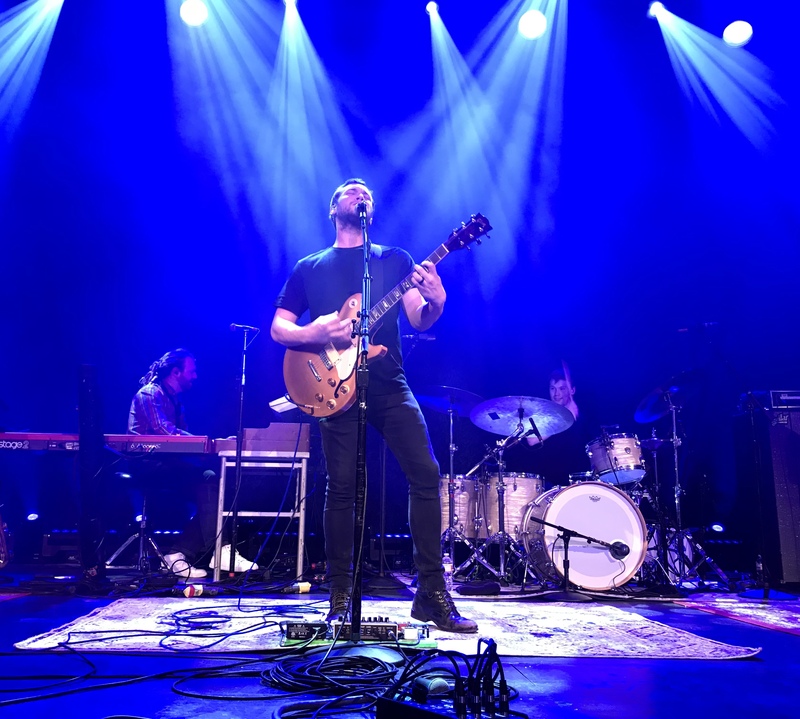 Accompanying Phillips this tour is a multi-talented, brand new group of musicians, which have given the music its own 2018 flavour: the incredible Jeff Randall on drums, Jared Jackson on bass and trumpet, Elliott Blaufuss on keys and saxophone, and the low-key but powerful Evan Penza on guitar. Phillips’ voice has also never sounded better, pushed to new heights in the soulful “Magnetic,” the magical “I Dare You” and the ever moving “Miles,” which has been bookended by the most delicious jam from the start of the tour. 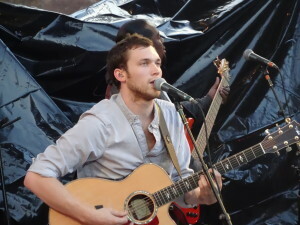 With three albums to choose from at this point, Phillips has been creating rich set lists that even without my favourite “Man On The Moon” (missing both nights) were full of highlights during the shows this past weekend: from a fiery cover of “Thriller” as the opener in Seattle, to a heartbreaking “What Will Become of Us” in Vancouver, and wonderfully fresh and electrifying performances of “Gone Gone Gone” and “Home” in both shows. 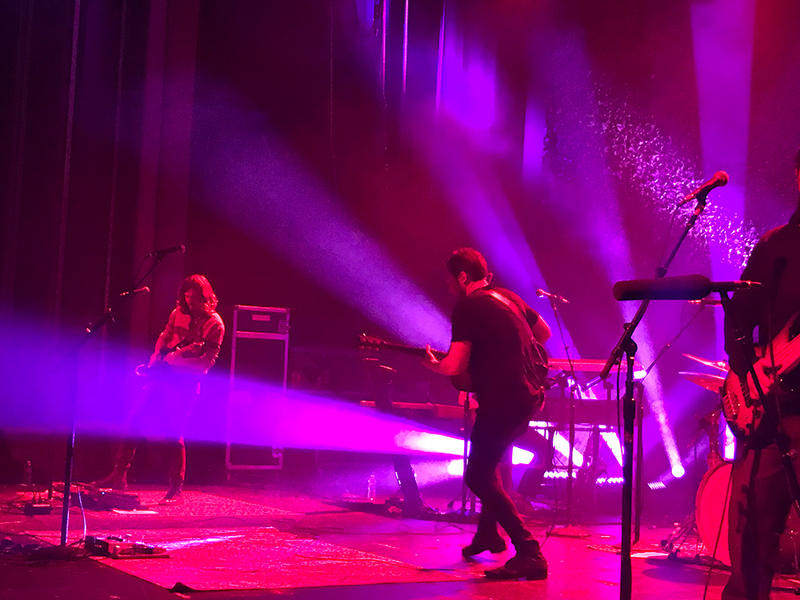 Special mention must also be made of the incredible light design for this tour, a beautiful display of candy-coulored set pieces that perfectly accompanied each sound and mood. 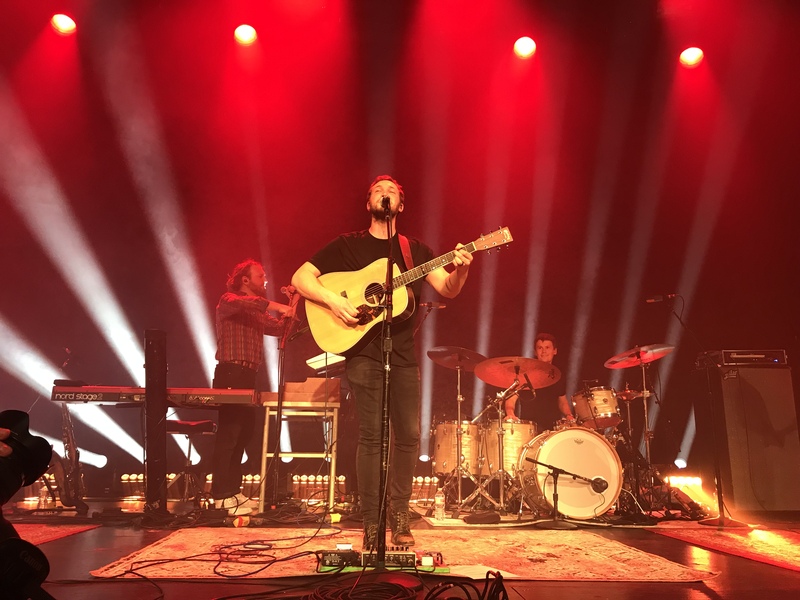 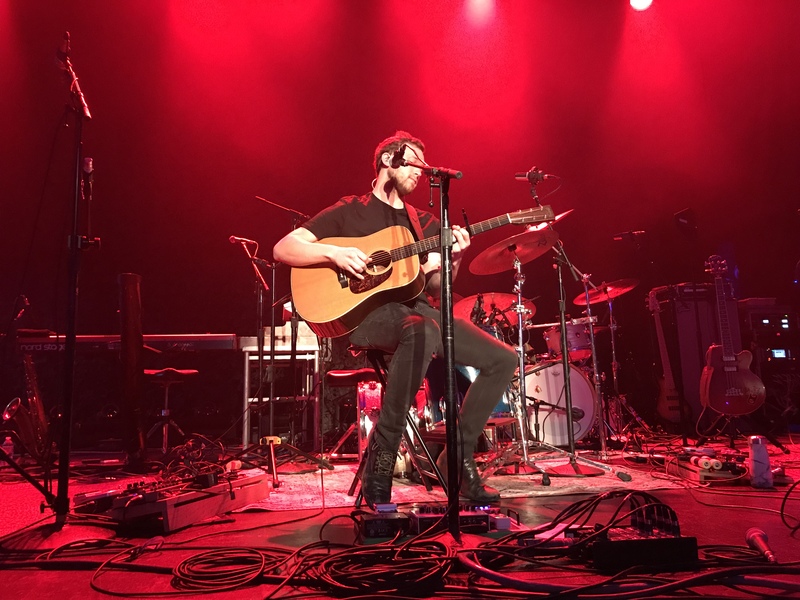 The Ballroom Thieves, from Boston, MA, opened both shows and were spellbinding in their own right, with songs reminiscent of old mariner’s tunes and country laments at the same time. 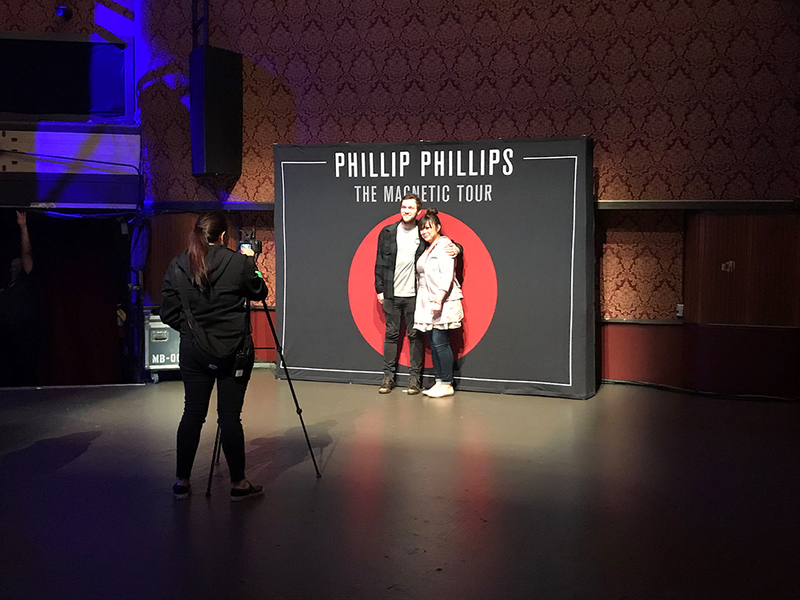 As Phillips has been doing for the entire tour, he performed a couple of songs before the shows as part of a VIP Meet & Greet experience. 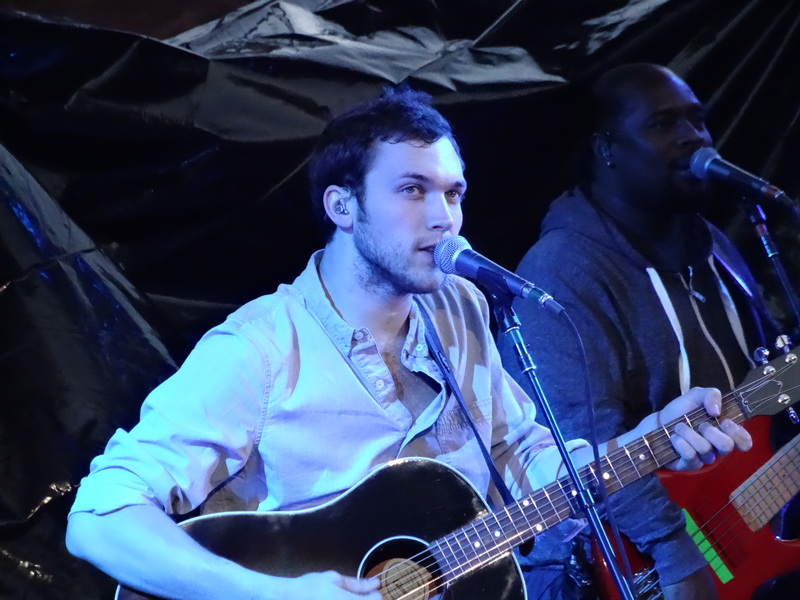 Listen to the audio of the acoustic shows and take a look at some photos from Seattle, below! 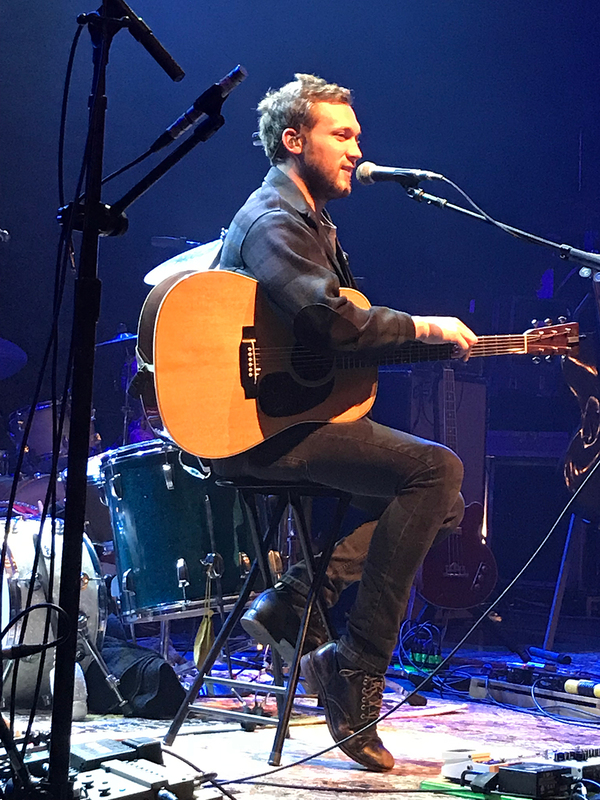 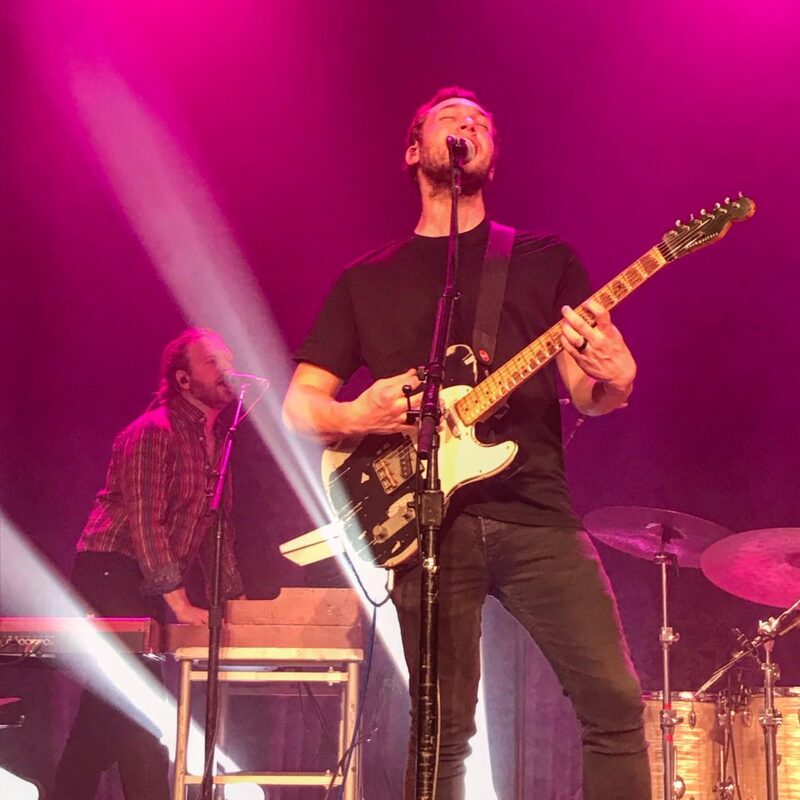 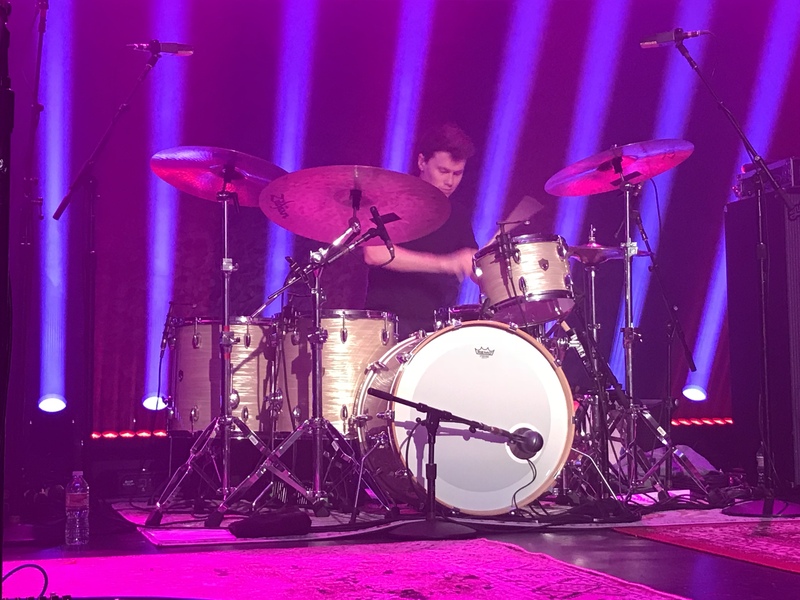 Phillip Phillips’ tour continues tonight at The Fillmore, in San Francisco, CA and continues until April 14 with a last show in Chattanooga, TN. 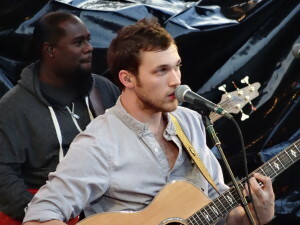 Visit Phillips’ official site to get your tickets! 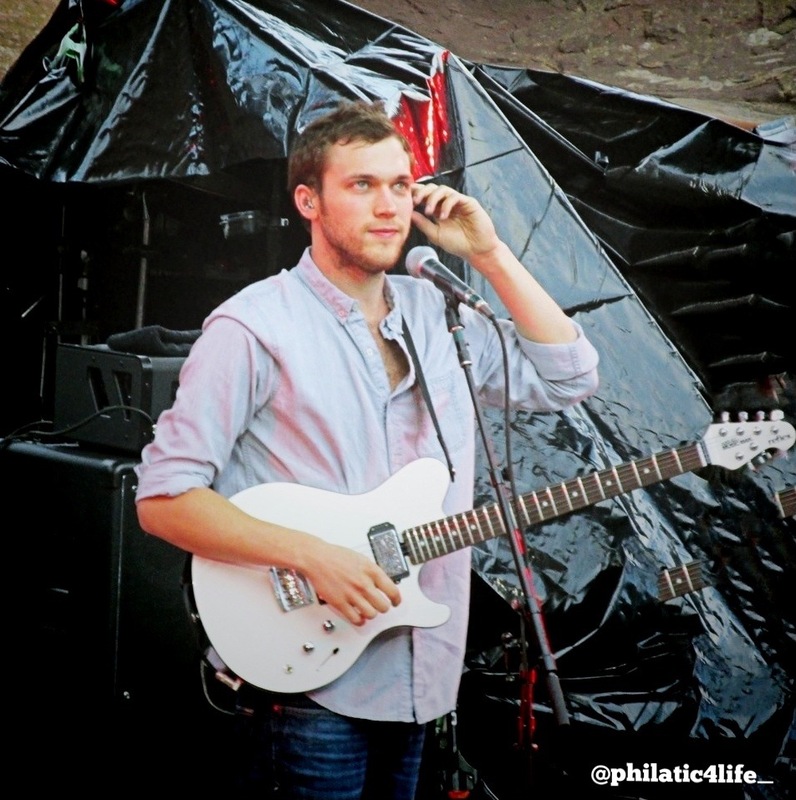 All photos and audio by PhillPhillcom. 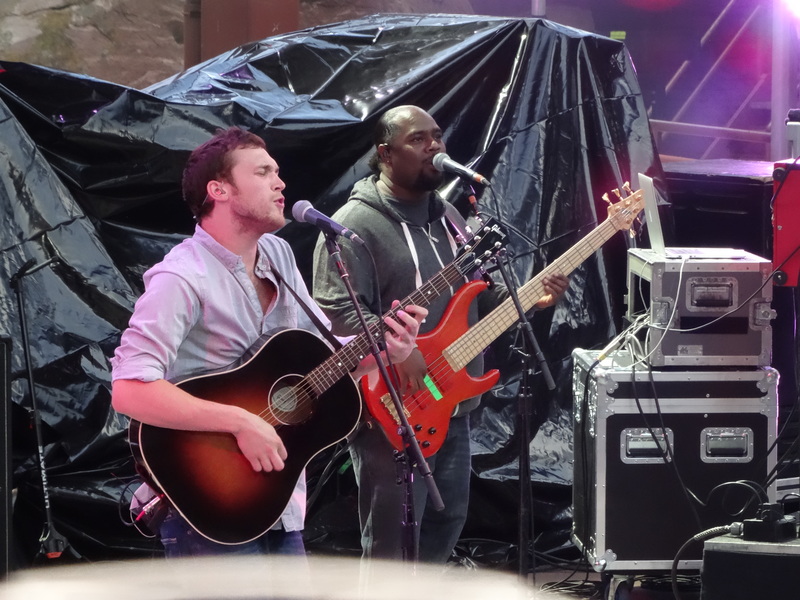 If there’s one true fact about Phillip Phillips fans is that they are beautifully diverse: with a wide and eclectic musical taste, they come from many parts of the world and can be found among all age demographics and backgrounds. They are also true music lovers and passionate fans who have supported Phillip since the start, attending hundreds of concerts in the span of six years and welcoming all the musical exploration and risks Phillip has taken since the day he stepped in front of those judges on Idol. For the fans, the wait for Collateral was almost unbearable, but by all accounts and indications absolutely worth it. 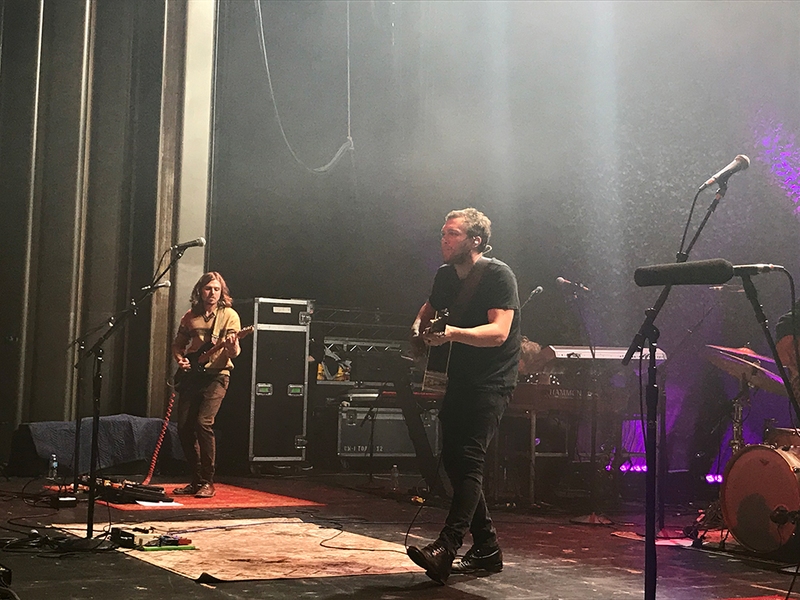 To celebrate this momentous release, we decided to ask the fans to review the album, one song at the time. 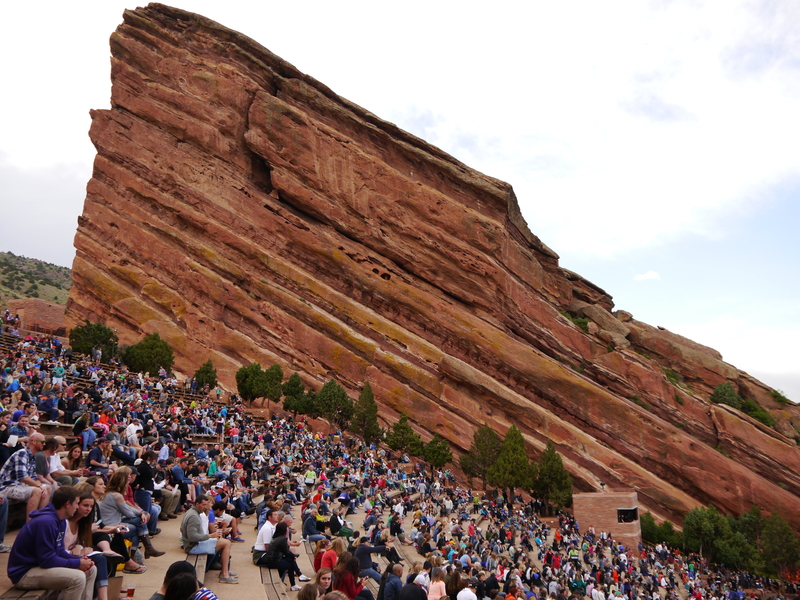 We knew we would get some great responses, and we were not disappointed. 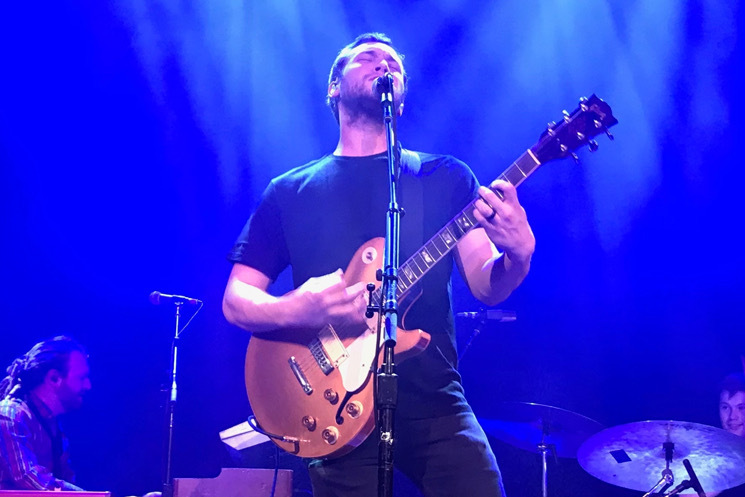 From the haunting “Sand Castles” to the delicate “Part of My Plan,” to the full-on 90s rock “My Name,” fans are in love with Collateral and its magnificent depth and versatility. 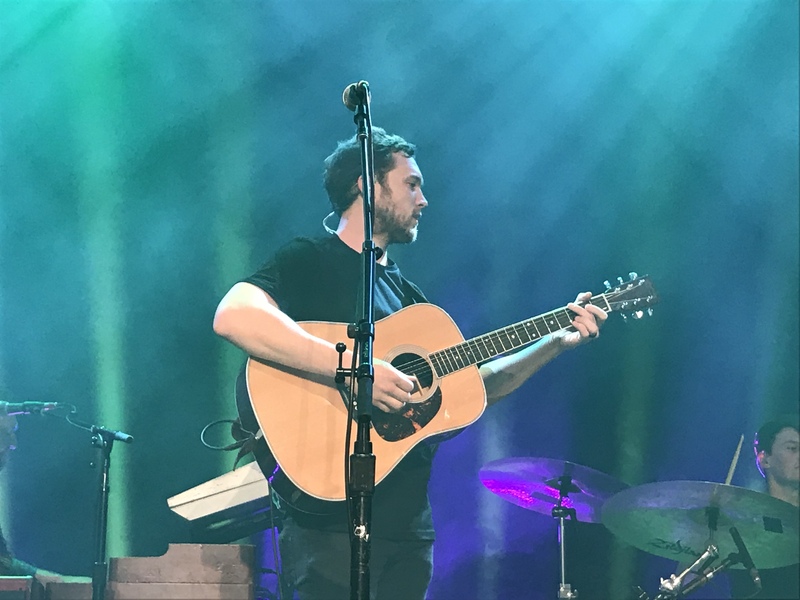 Some reviews were short, some funny and to the point, and some very moving. 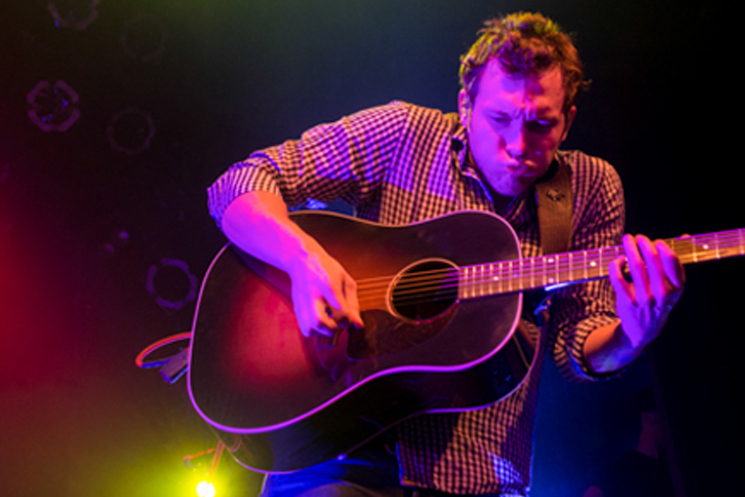 Almost everybody also told us how hard it was to pick just one song to write about. 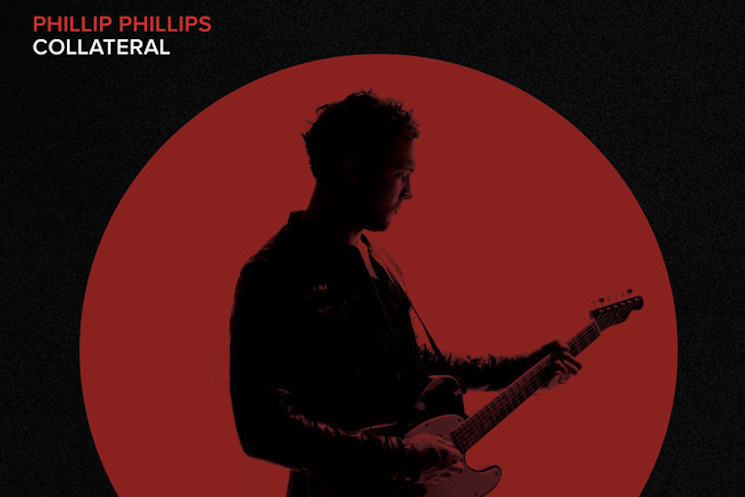 Here’s a review of Phillip Phillips’ Collateral by the fans. 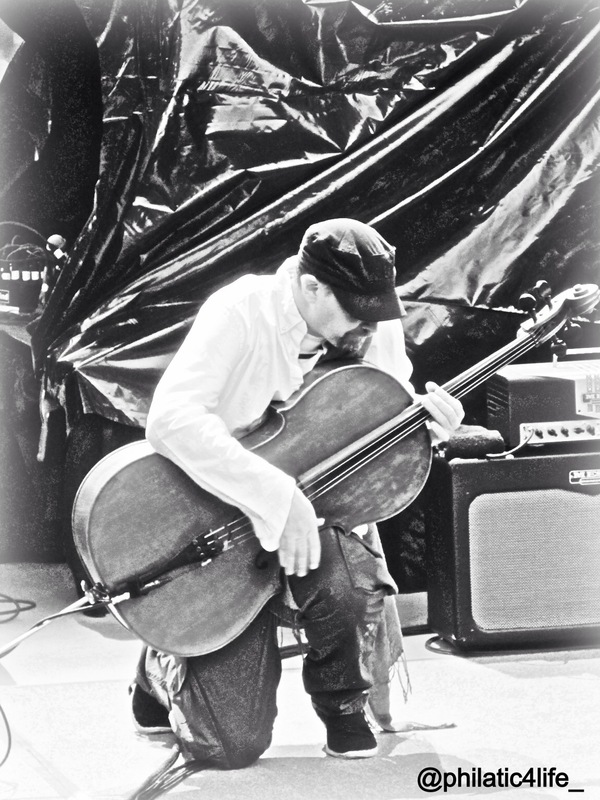 Buy Collateral, it’s out now! 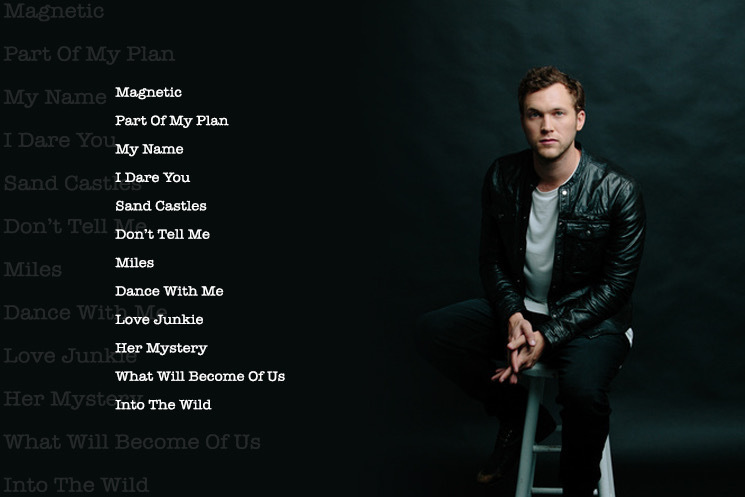 Visit Phillip’s official site for tickets for his upcoming Magnetic Tour. 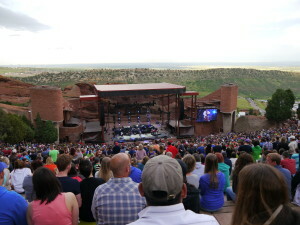 The air was warm and the view spectacular. 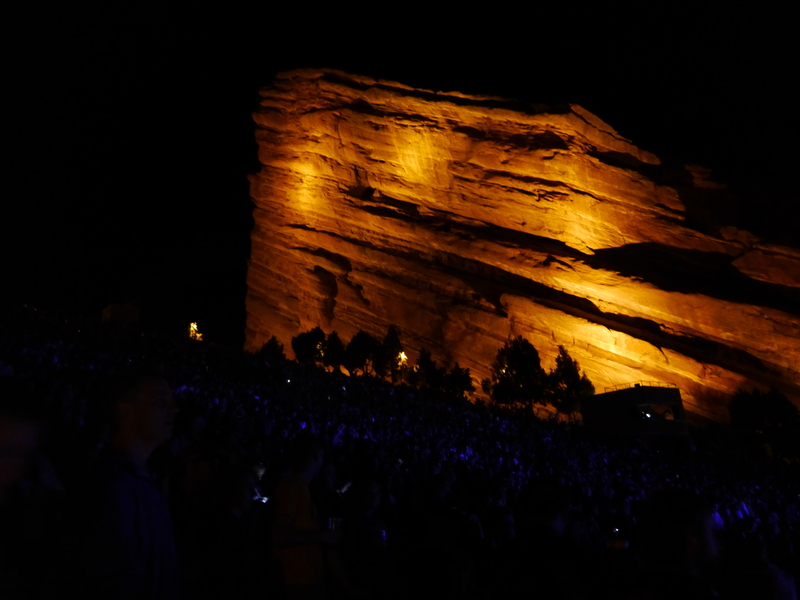 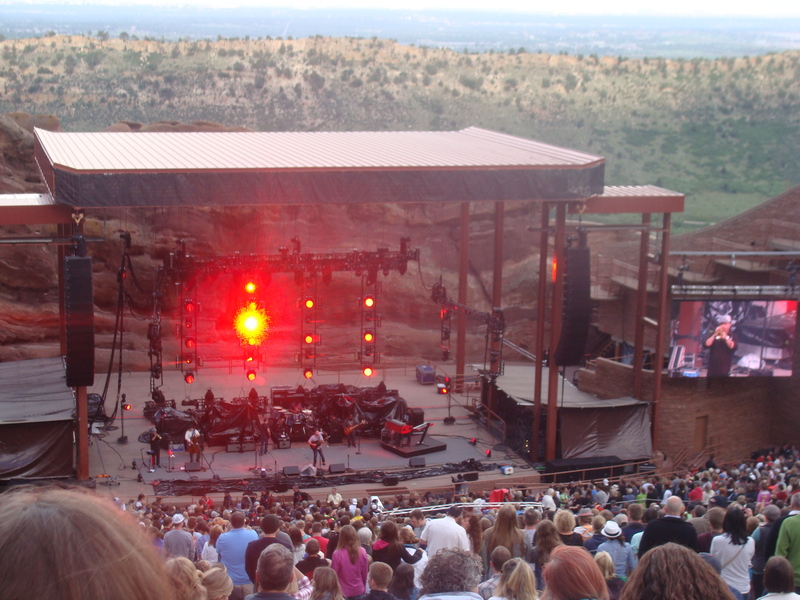 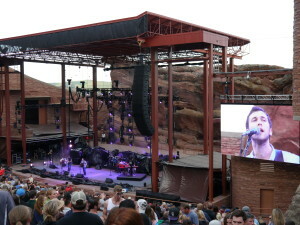 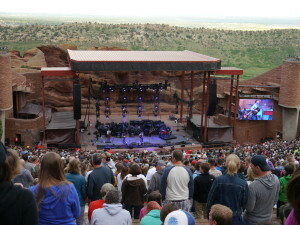 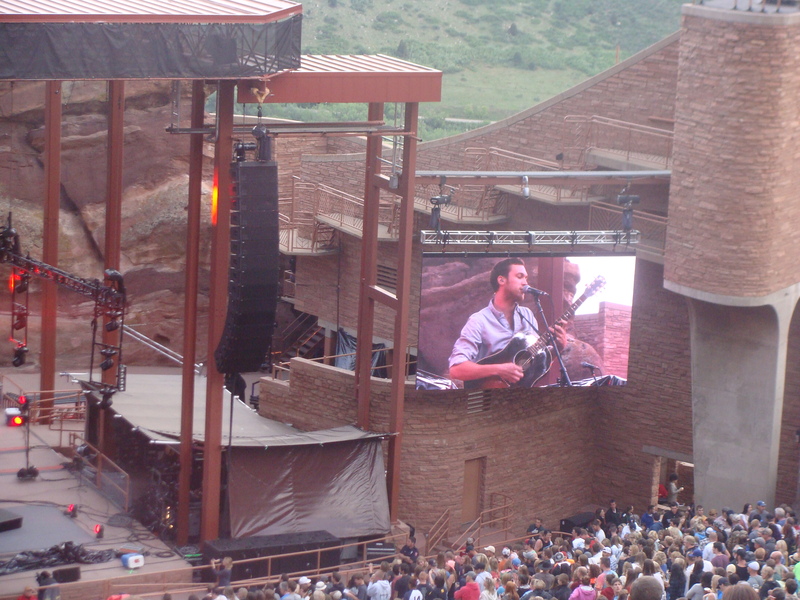 It could not have been otherwise sitting at the top of the gorgeous Red Rocks Amphitheater waiting for Phillip Phillips to take the stage last Saturday, June 14. 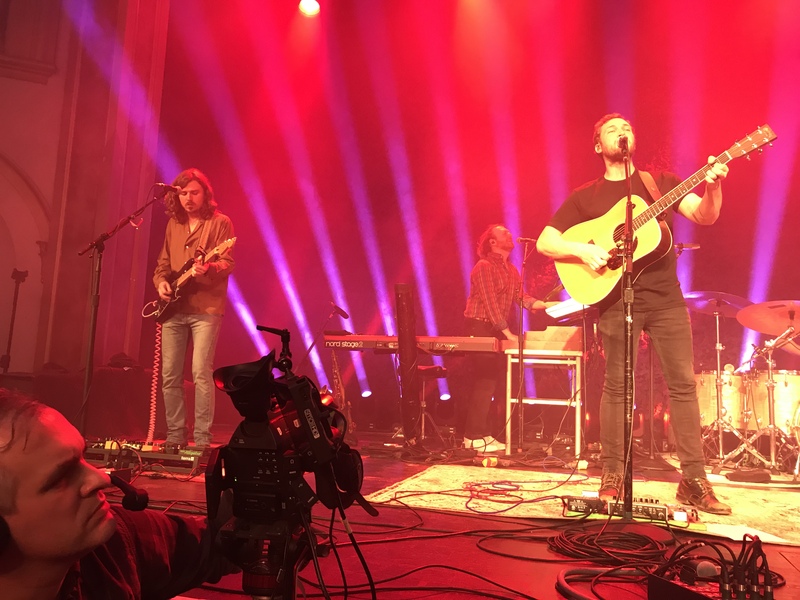 And when he did take the stage just after 7:00 pm, Phillip launched into a set that was a like a fast speed train bound to grab anybody on its path and take them somewhere close to music heaven. 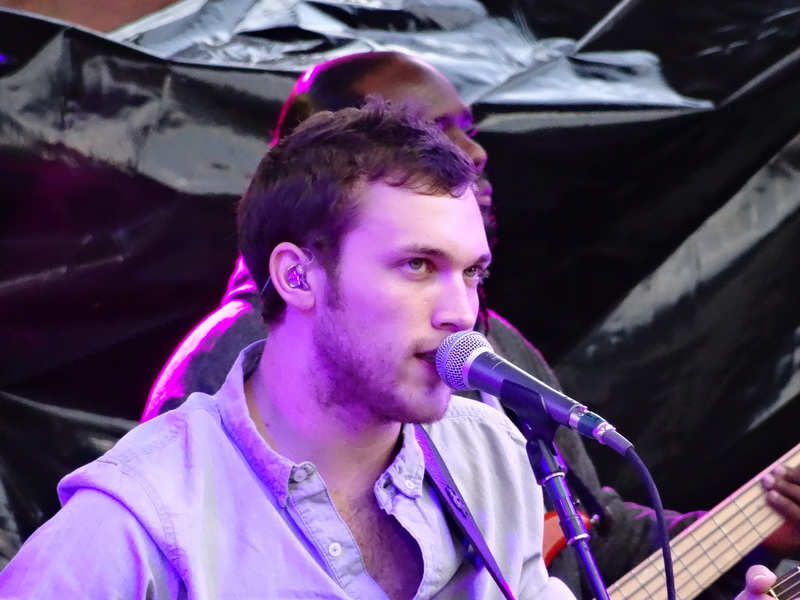 But if the surroundings were extraordinary, Phillip’s brilliant set was just what fans have come to expect from his addictive live shows. 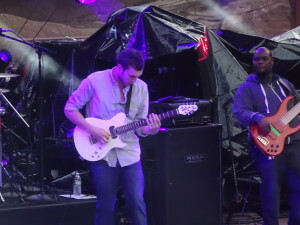 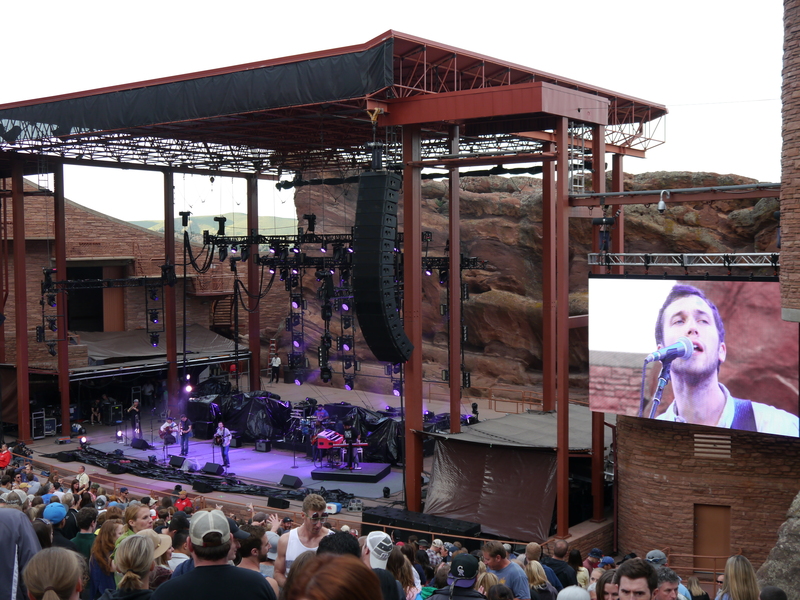 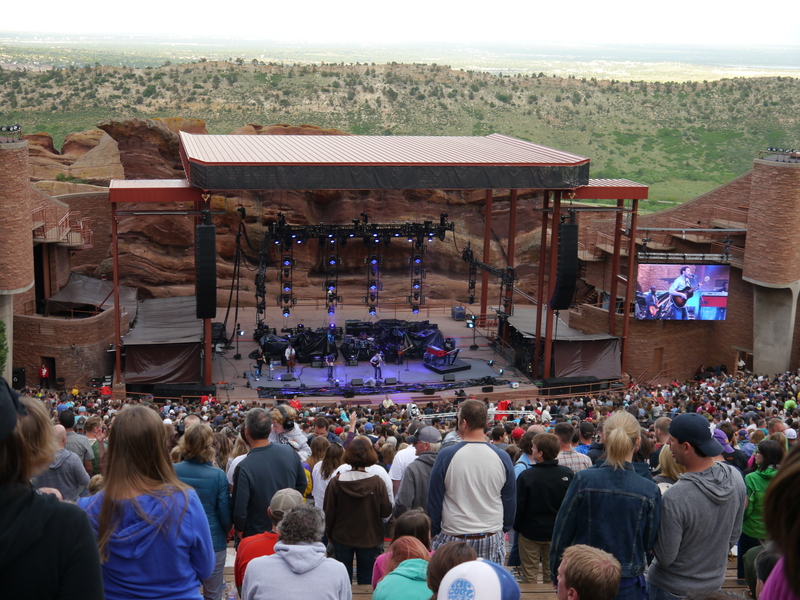 Joined by his excellent six-piece band, Phillip played a jam-packed set list that was as grandiose as the beautiful Red Rocks setting, giving new and old fans an even mix of songs from both his albums, The World From The Side Of The Moon and newly released Behind The Light. 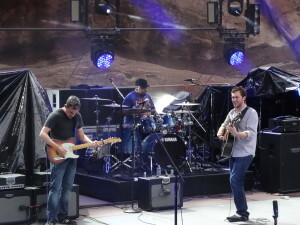 Phillip and the band set the tone from the very beginning, opening with “Get Up Get Down” and going into a massive extended jam session that surprised those still getting to their seats. 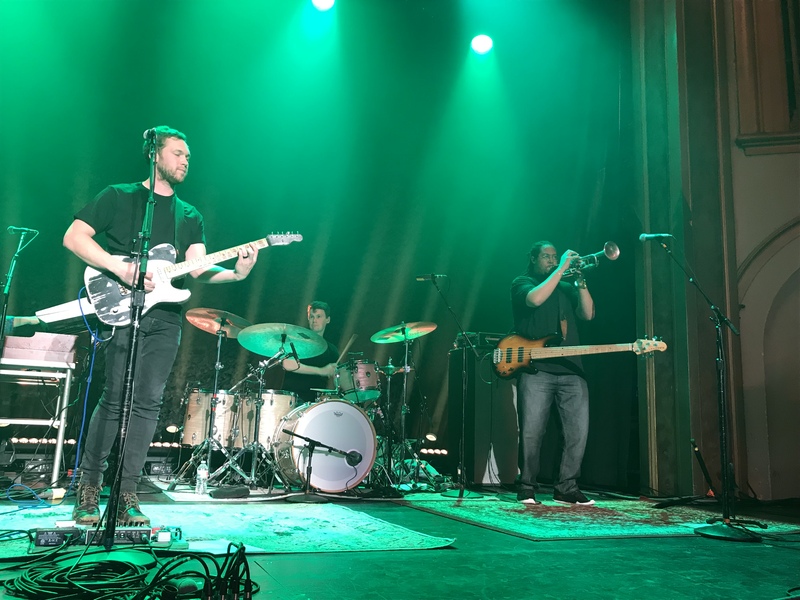 Throughout the set, this pattern continued, playing the hits that everybody loves and knows, like “Gone Gone Gone” and “Raging Fire,” but also debuting many songs from the new album. 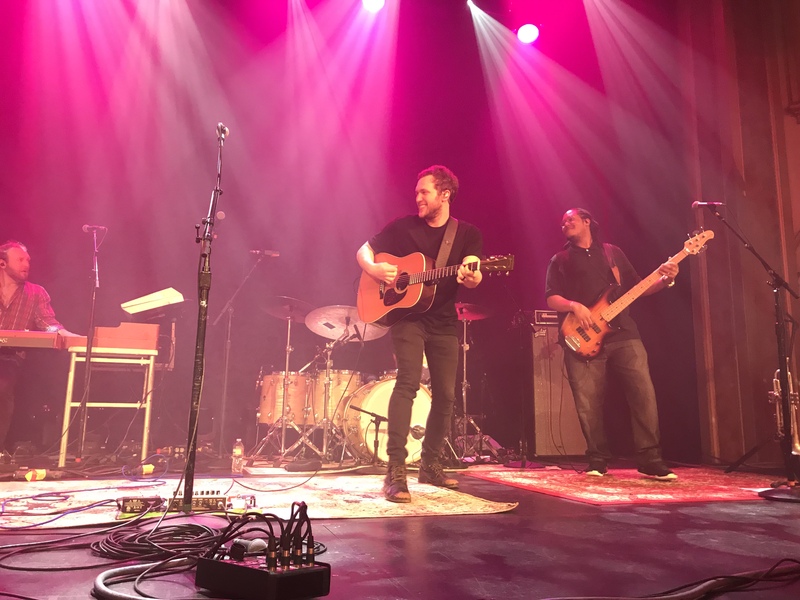 Almost always, songs got an extended treatment, highlighting each instrument at moments and then coming together again in an exhilarating display of musicianship. But a band cannot live of jams alone, and the beauty of Phillip’s live shows is that the songs that serve as the base of these incredible jams are incredibly crafted, moving and powerful to begin with, so you are moved by the melodies, you sing along to the lyrics and then marvel and let yourself be surprised by the incredible music coming from the stage; it’s both intellectually and emotionally stimulating. 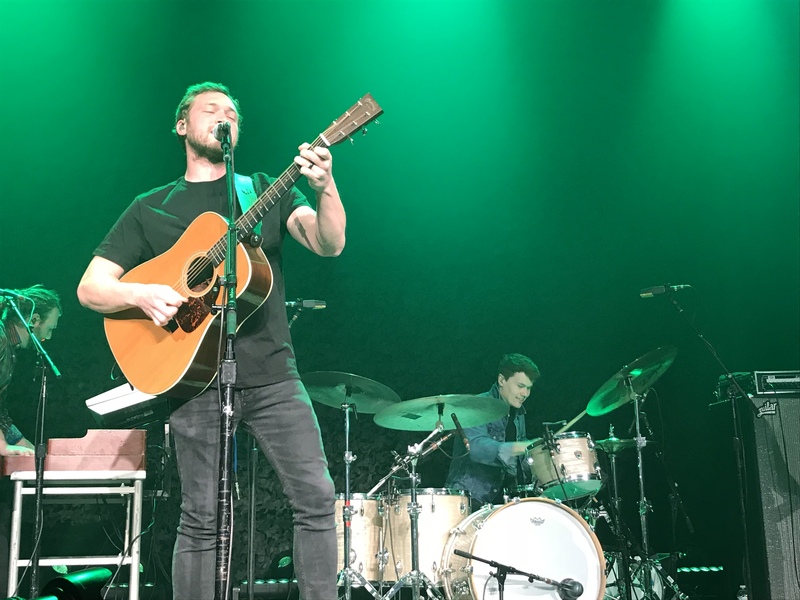 Highlights of the night were “Man On The Moon,” which had a wild cello intro by Dave Eggar, the powerful “Lead On” of the new album, and “Fly,” played live for the first time and featuring Phillip on electric guitar and solos from almost the whole band. 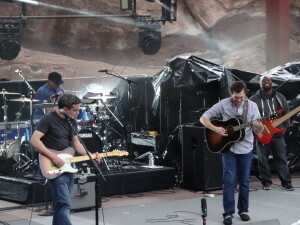 And even the now famous, super slow “Home” intro (a mash-up of covers of “Let’s Get It On” and “I Got A Woman”) was as fiery as the sun setting behind the stage that night. 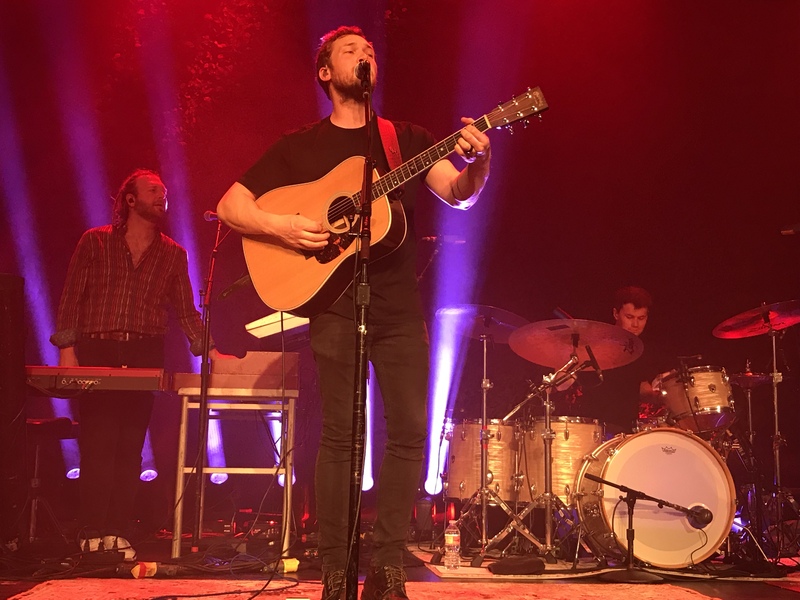 By the time he launched into “Home,” Phillip had the whole crowd on its feet, singing along to the lyrics, taking in the beauty of the place and the music. It was an incredible moment. 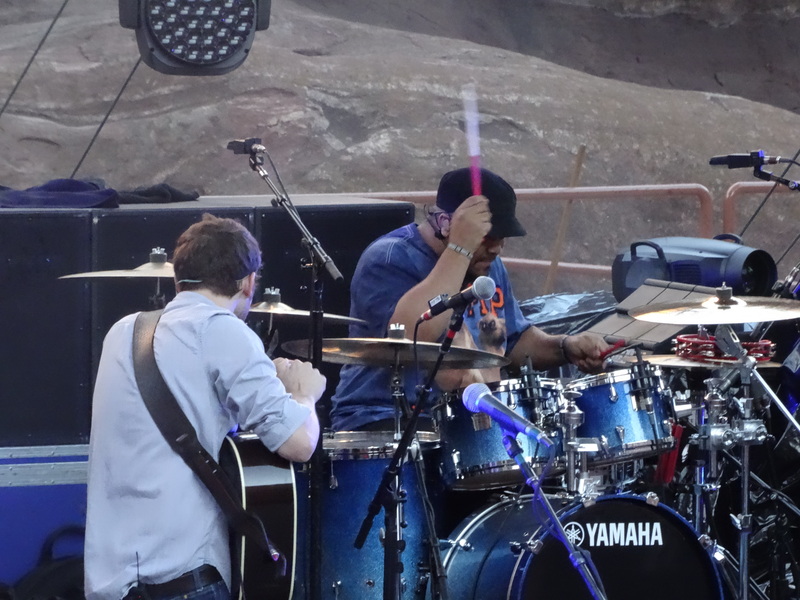 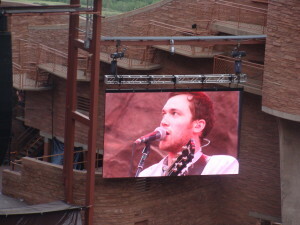 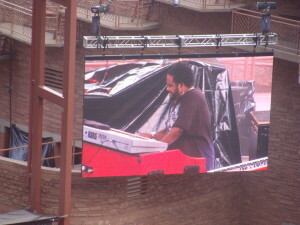 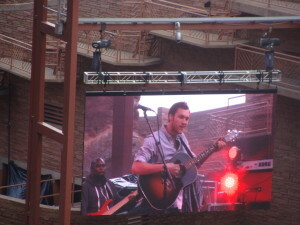 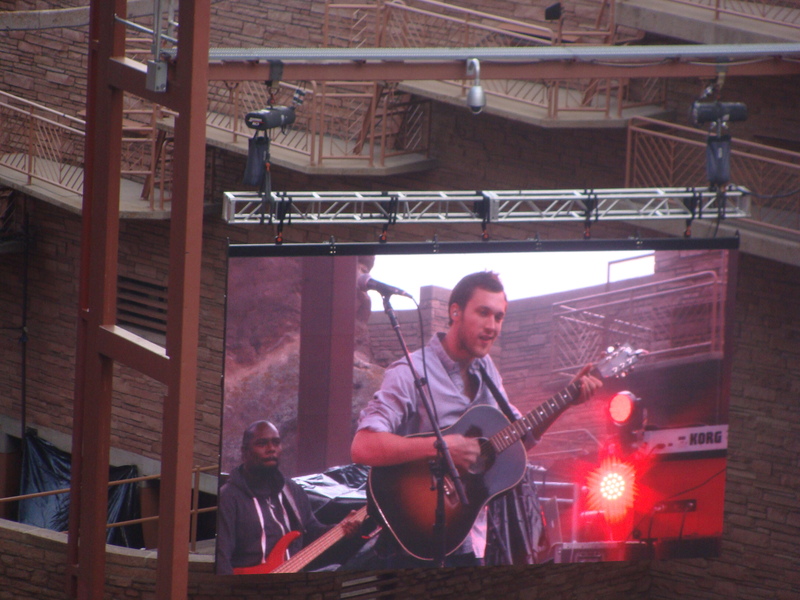 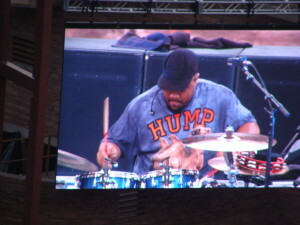 There is no doubt that the magic of Red Rocks took over Phillip, the band, and all of us too. 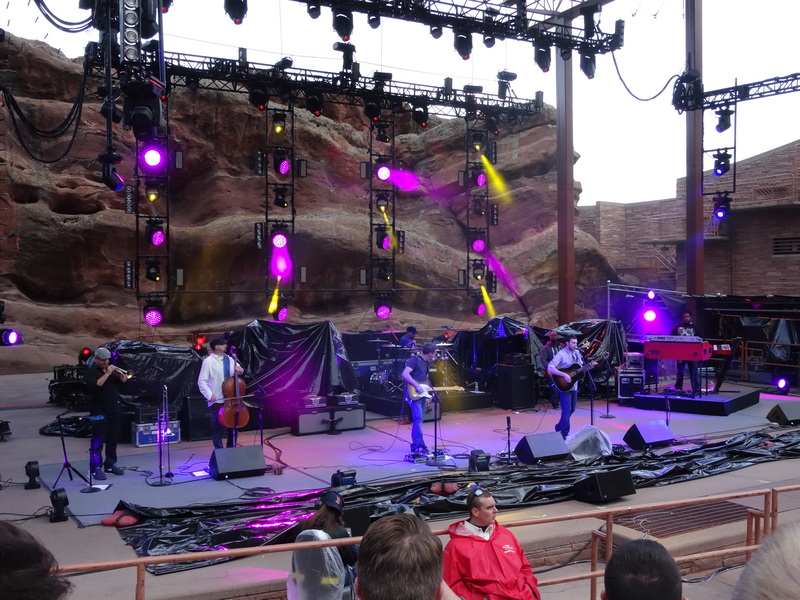 Check out some videos and great photos from the show below! 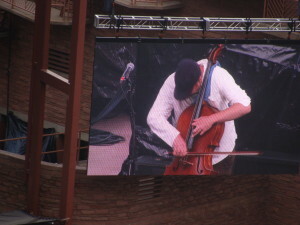 Photos by Lea P, Erika and Sebastian Lavigna.